Is your breathing causing stress? 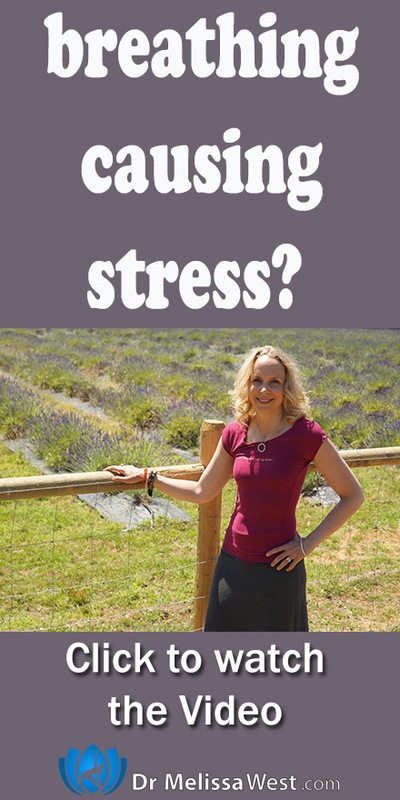 Is your breathing causing stress and anxiety? Most people breathe shallow, rapid breaths which causes stress and anxiety. It slows the circulation of oxygen to your brain, muscles and tissues. It constricts your blood vessels, and reduces your blood to your brain and muscles, raising your blood pressure and over time can lead to heart disease, stroke and other illnesses. This rapid shallow breathing activates your nervous system making you feel more stressed and anxious. It contributes to the elevated nervous system response that is common with anxiety. When you take the time to consciously breathe deeply and slowly, you stimulate your parasympathetic nervous system and your rest and digest system become dominant. This helps to improve your body’s response to emotional stress. It will improve the circulation of oxygen to your brain, muscles and tissues. Slow, deep breathing will dilate your blood vessels and improve your digestion. When you breathe deeply through your nose it will help your nervous system to relax. Slow deep breathing can stimulate a relaxation response that can help to reduce stress and anxiety. It helps to balance your nervous system, quiet your and quiet your mind. In our membership community we have a class in the postures and pranayama section called Square breath that will totally reset your breath and help you to breathe slow and deep into your belly. It uses the slo mo ball and releases the deeply held tension in the fascia of your psoas muscle.